The Al Shaqab Lockinge Stakes on May 18 has been earmarked as an early-season target for John Dance's five-time Group 1 winner Laurens. She enjoyed a phenomenal campaign last year, with victory in the French Oaks and a defeat of Alpha Centauri in the Matron Stakes among her four top-level triumphs. The Karl Burke-trained star, who was last seen finishing midfield in the Queen Elizabeth II Stakes, is reported to be working well before her Group 1 target at Newbury. Dance said: "She's all good at the moment, we've started stepping her up into more serious work and she seems to be in great shape. 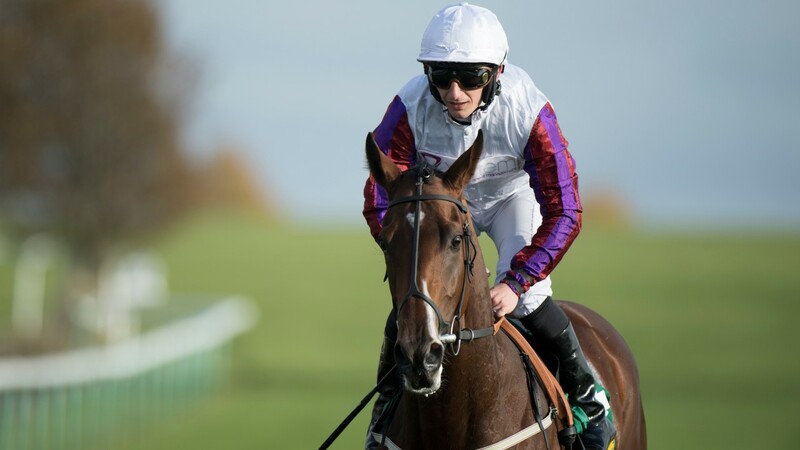 "Everyone seems to be happy with her and PJ [McDonald] had his first sit on her last week and said she dragged him to the top of the gallops. "We're all systems go for the season. As always you keep your fingers crossed things go smoothly, but if they do then we should make a reappearance in the Lockinge. "It's a fairly warm race to come back in, but there aren't too many races we can go for." 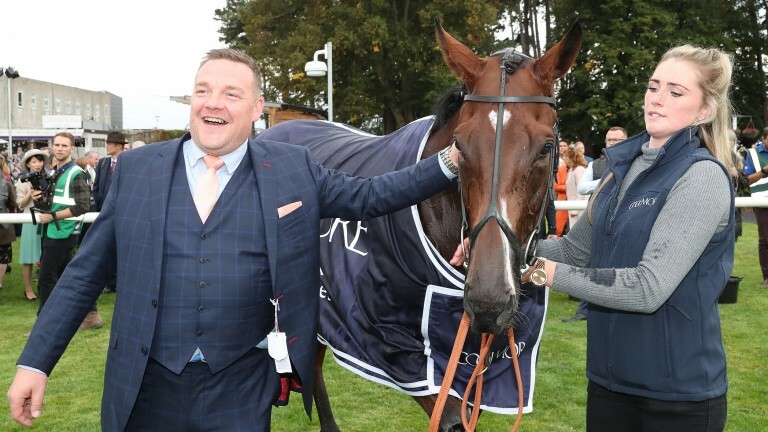 Dance added of his four-year-old: "I'm really looking forward to seeing her back on the racecourse, she's already taken us to places we have dreamed about, and this year I hope there are a variety of places and races we can go to."